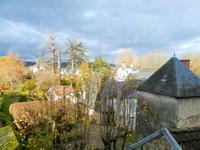 ideal first investment for annual and vacation rental in Green Perigord. 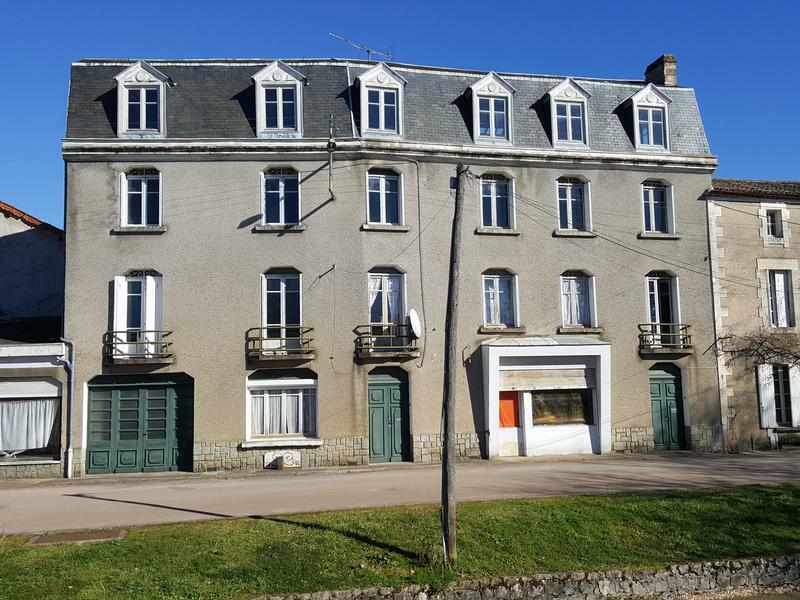 Bright building to renovate, about 600m2 including 110m2 habitable, divisible into 2 lots. On the left, an apartment on the ground floor, with a cellar, three rooms, a first floor with two rooms, a second floor unfinished and an attic above. On the right, a ground floor apartment consisting of a large room (old shop) and another room (back store), a first floor with four rooms, a second floor with four rooms and an attic above. Boiler from the 90s, single glazing, slate roof to be redone, sanitation to be connected by the cellar to the sewer system passing in the street. Ceiling height 2.73m², ideal to insulate the apartments one by one and generate a quality rental income. Common entrance by the left lot serving the 2 lots. Rapid potential of 3 apartments including a ground floor, a duplex store with first floor and an apartment on the first floor. -1st floor, good condition, about 60m², 2 rooms of 20m² each with sink, a bathroom with toilet to be refreshed. - 2nd floor, out of water out of air, about 60m². 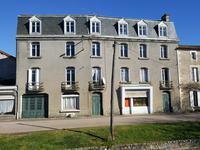 - Ground floor, about 80m², shop with individual and common entrance, kitchen, back shop. Staircase to the apartments to the right lot. 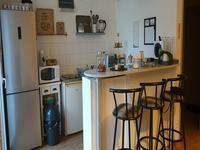 - 1st floor, about 60m² with kitchen, magnificent living room, one bedroom with sink, study. - 2nd floor to renovate, about 60m2 including 2 rooms of 20m² with sinks. Ideal for vacation rental.